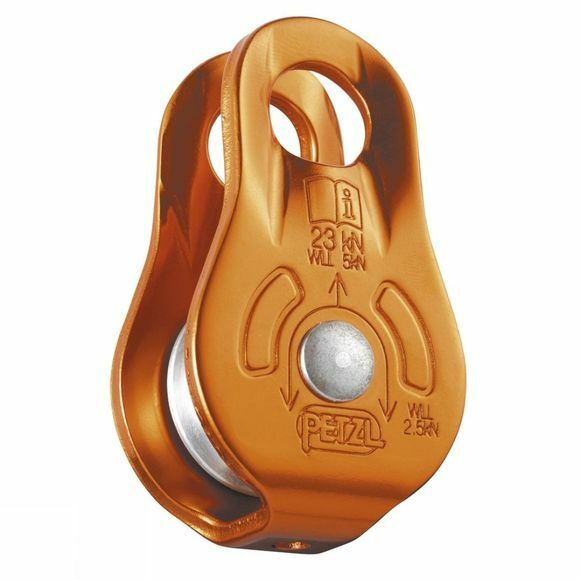 A Lightweight, compact pulley with fixed side plates allow quick installation and coupling with a rope clamp. Designed for hauling systems and deviations. Sheave mounted on self-lubricating bushings for efficiency.